owner, has been a part of Dr. Weldy's Associates since 1975. 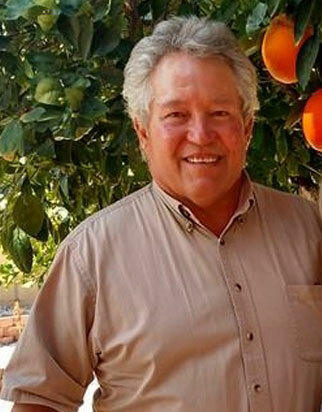 He grew up on a horse and cattle ranch in Eastern Colorado before graduating from Colorado State University in 1974. His career has a long list of service to organized veterinray medicine through the following organizations: AAEP (member since 1974), AABP, AVMA, IVMA, and the Michiana VMA. graduated from Purdue University and has been at Dr. Weldy's since 1986. 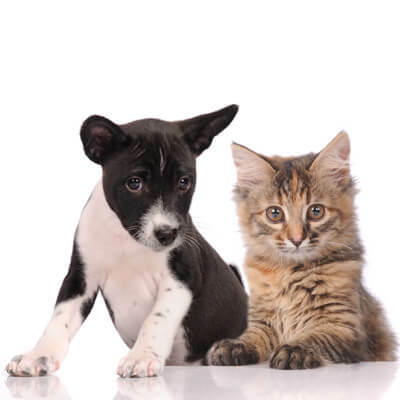 She has strong interests in food animal, & companion animal medicine and surgery. She resides on a 90 acre farm near Wyatt. She has been a past president of the Michiana Veterinary Medical Association, she also has memberships in IVMA, AVMA, and IAEP. Dr. Schmeltz enjoys spending her time outside of work visiting her Daughter as much as possible, volunteering at local community programs and going out with friends trying out new foods. is a 1996 graduate of Kansas State University. 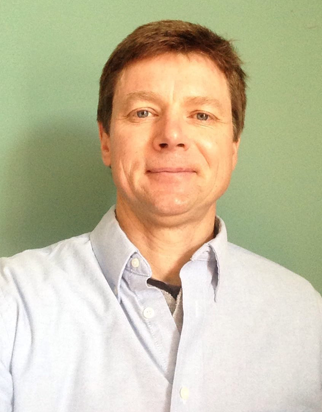 He practiced for a year and a half in a mixed practice before joining Dr. Weldy's Associates in 1998. His emphasis is general equine medicine and surgery, with special interests in reproduction, lameness, and dentistry. He also assists in the clinic with small animals on occasion. Additionally, he has completed a certification course in veterinary acupuncture from IVAS and is currently offering acupuncture therapies in both equine and small animal patients. grew up in South Africa and moved to the United States as a teenager. 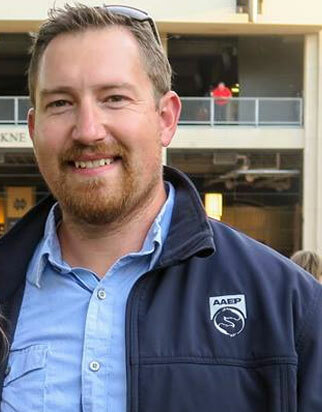 He is a graduate of the Veterinary College at Purdue University and works primarily on large animals with a focus in equine and bovine medicine. graduated from Purdue University Veterinary school in 2007 and joined Dr. Weldy's upon graduation. 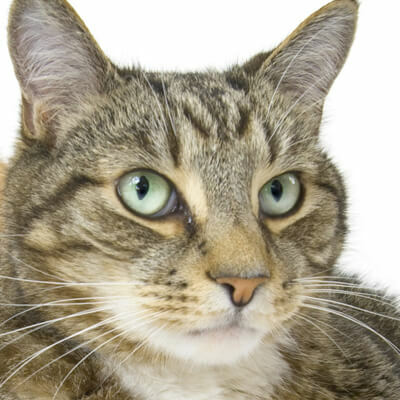 His professional interests are small animal surgery with an emphasis on orthopedics and soft tissue. 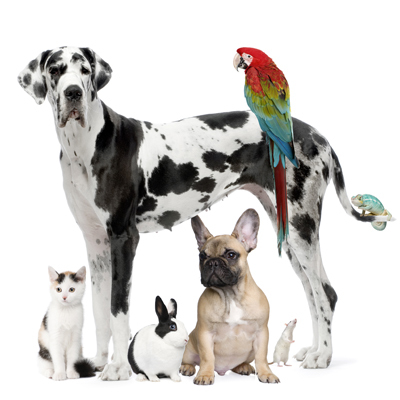 He also enjoys working with large animals in addition to small animals in the clinic. He grew up in Wakarusa and attended NorthWood High School. 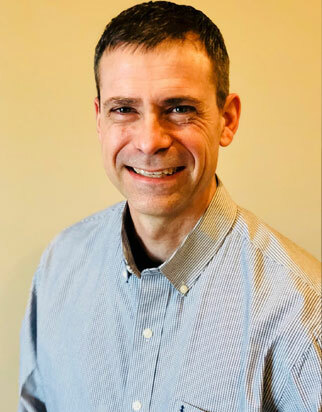 Dr. Sellon enjoys spending his time outside of work with his family and on the lake as often as possible. graduated from Purdue University Veterinary school in 2015 and joined Dr. Weldy's Associates after spending the 2014 summer interning with us. She is also a huge supporter of the 4h Club programs. Her professional interests are ophthalmology, hospice & palliative care, and small ruminant medicine. 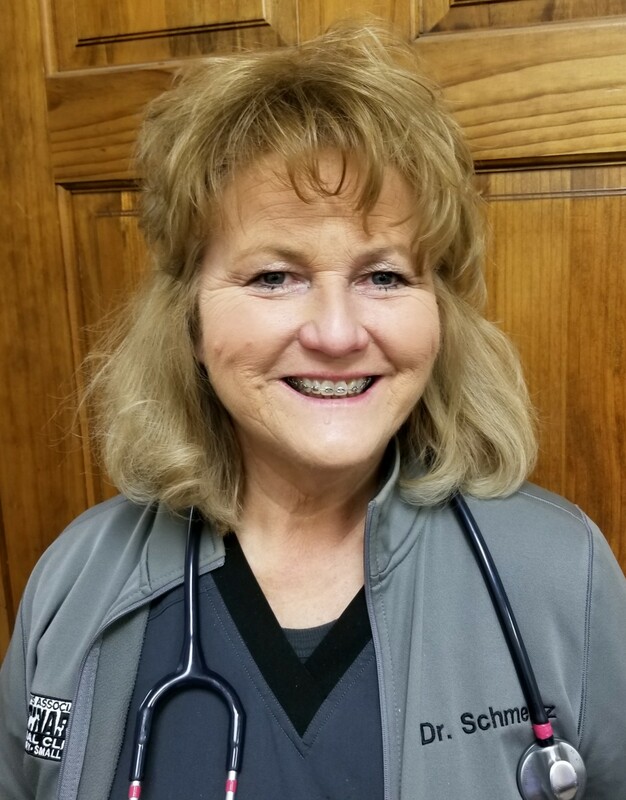 Dr. Vander Wey enjoys spending her time outside of work with her family, participating in church activities, and managing her farm filled with cattle, donkeys, sheep, and 5 dogs. 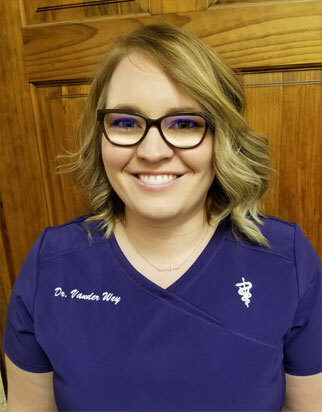 graduated from Ross University School of Veterinary Medicine in 2017 and joined Dr. Weldy's Associates in October 2017. Her professional interests include rabbits, small ruminants, and reproduction. 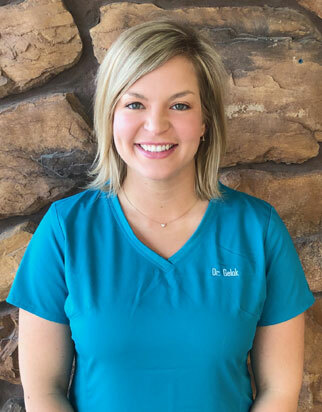 Dr. Getz enjoys spending her time outside of work traveling, going to tractor pulls, and hanging out with her Chinese Crested Hairless dog and 2 cats. graduated from Michigan State University in 2018 and joined Dr. Weldy's in June of 2018. 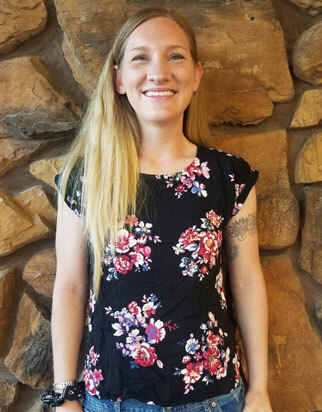 Her professional interests are cattle and small ruminants in large animals, but she also enjoys neurology and cardiology in small animal, as well as providing as much of a fear-less experience as possible for any of her nervous patients. Dr. Gelok enjoys traveling when not at work, as well as participating in crossfit and exploring new breweries.